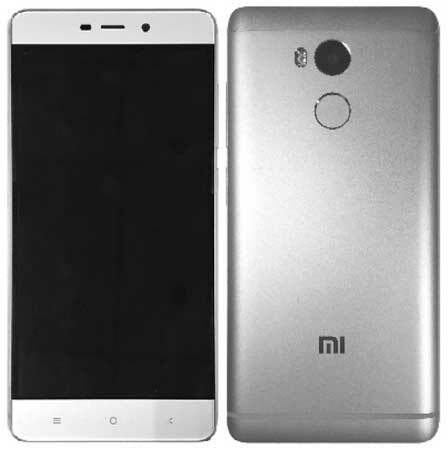 While we have been hearing quite a few rumours about the upcoming Xiaomi Redmi 4, the detailed specs of the handset have now surfaced. According to sources, the upcoming Xiaomi Redmi 4 would be official in the next few months. While the handset has been spotted repeatedly, the device has now visited regulatory bodies, giving a closer look at the specs. For starters, the handset is said to flaunt a bigger 5 inch display with full HD resolution. Internally, the Xiaomi Redmi 4 is said to be powered by an octa core Qualcomm Snapdragon chipset which we assume to be the Snapdragon 430. Also on-board is 3 GB of RAM and 32 GB of storage. Also present is a 13 MP rear facing camera with dual tone LED flash and a front facing 5 MP camera. The device is expected to be priced starting at CNY 1300 (approx. Rs. 13000).